Growing up in the south, I've seen my fair share of rustic weddings, but they were truly rustic. 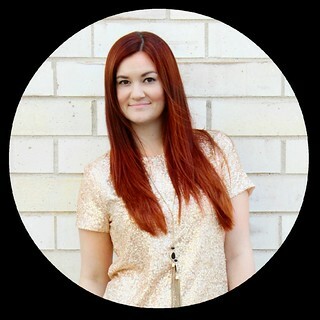 Now the rustic wedding craze has taken on new life; combining rustic with feminine and chic sophistication. 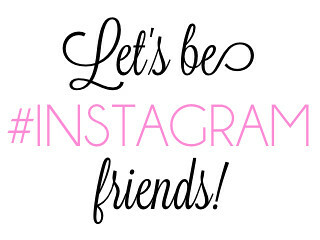 One of my favorite things about rustic weddings is that they always seem so friendly and inviting. I feel like rustic wedding receptions are true parties of friends and family joined together to celebrate two lovebirds "getting hitched"! Rustic weddings almost always have the 3 B's: Barns, Burlap, and Barrels! I wanted to share with you some of my favorite rustic wedding decor ideas to help give some inspiration to those currently planning their rustic festivities. 1. 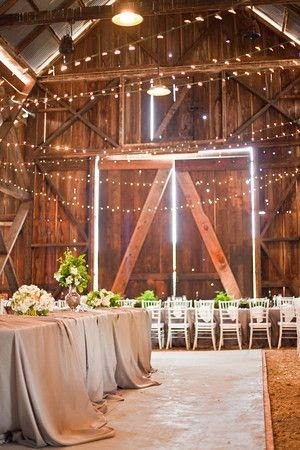 Barns - The perfect location for a rustic wedding has got to be a repurposed old barn. Barns can be redone so well if you know how to spruce them up. The great thing about barns too is that they a) hold large groups of people and b) are often FREE venues! 2. 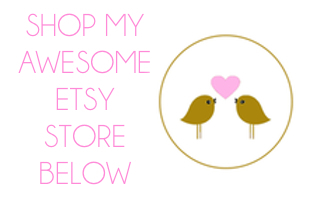 Burlap Banners - Banners are so cute because they can say just about anything! 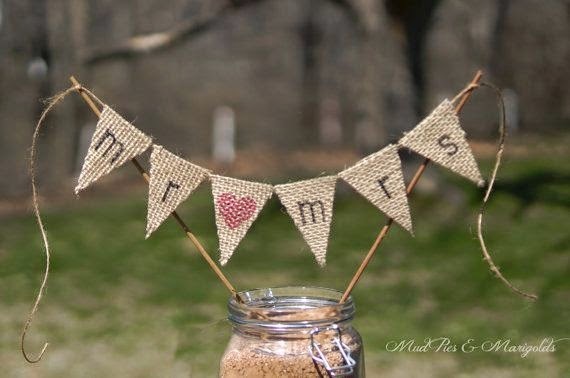 This adorable burlap banner is being used as a cake topper! 3. Burlap Burlap Everywhere! What an adorable way to display silverware for the buffet style meal! 4. 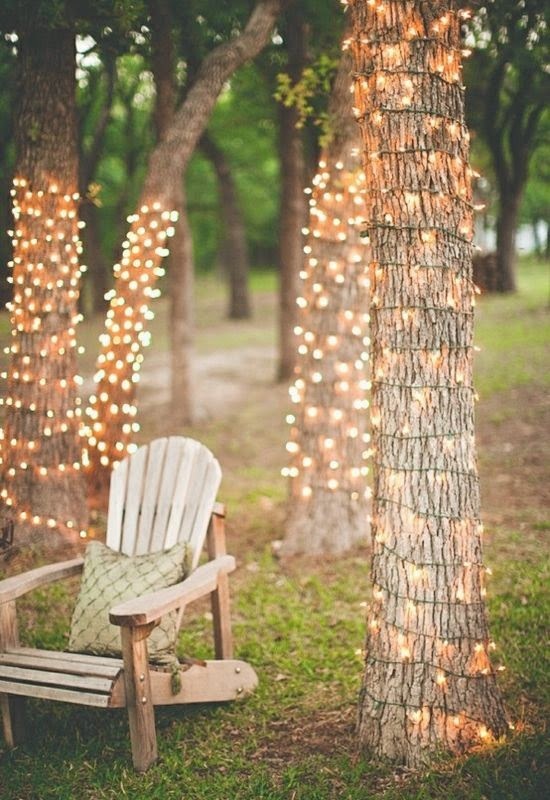 Outdoor lighting wrapped around trees - This looks so inviting and chic, but costs almost nothing! This little addition allows the party to keep going through the night. 5. 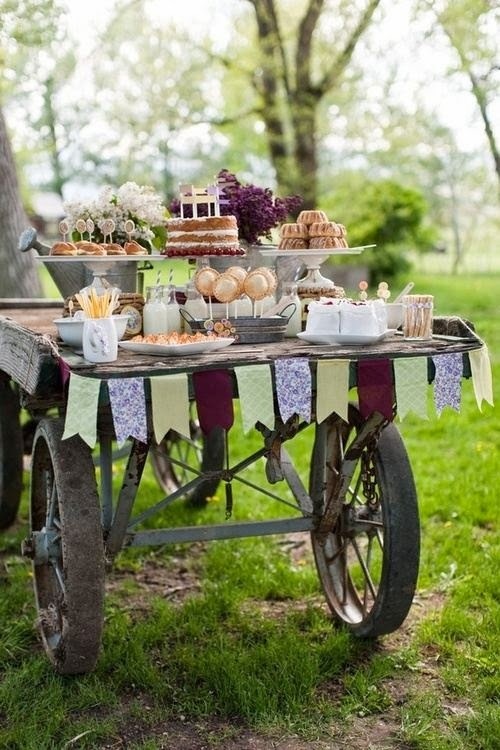 Dessert Wagon - This is the cutest (and sweetest) wagon I have ever seen! The amazing thing is it probably cost almost nothing because wagons are constantly being found at old barns to simply take home. Sprucing up this old wagon to hold desserts is so wonderfully unique and the little bunting flags keep with the rustic vibe. 7. 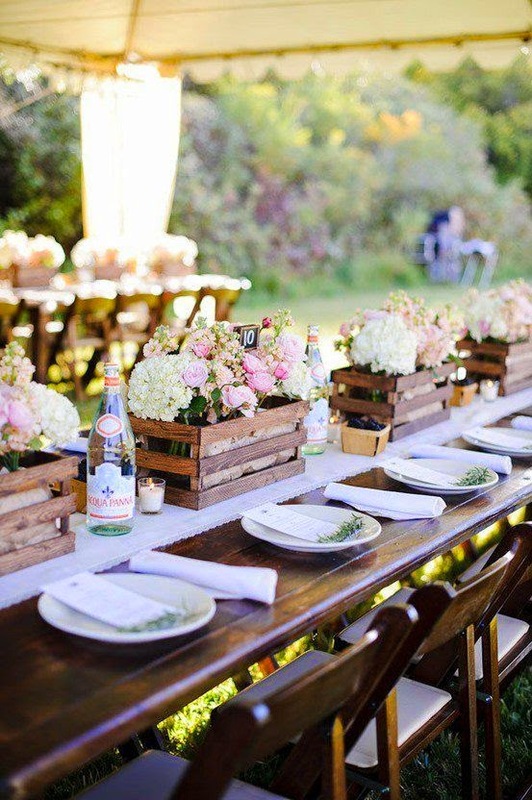 Long farm style tables - Farm style tables (or just one long table) are perfect for rustic weddings! They are also probably part of why rustic weddings feel so inviting; everyone is right next to each other and it is often a "sit where you want to sit" sort of set up. 8. Burlap and Lace - Adding lace to burlap is what has made rustic weddings become both feminine and chic in addition to rustic. It's an easy way to up the elegance factor at any rustic wedding. 9. Barrels of Fun - Old barrels are perfect for rustic weddings! The great news is that you can often find them for free at local wineries and distilleries. 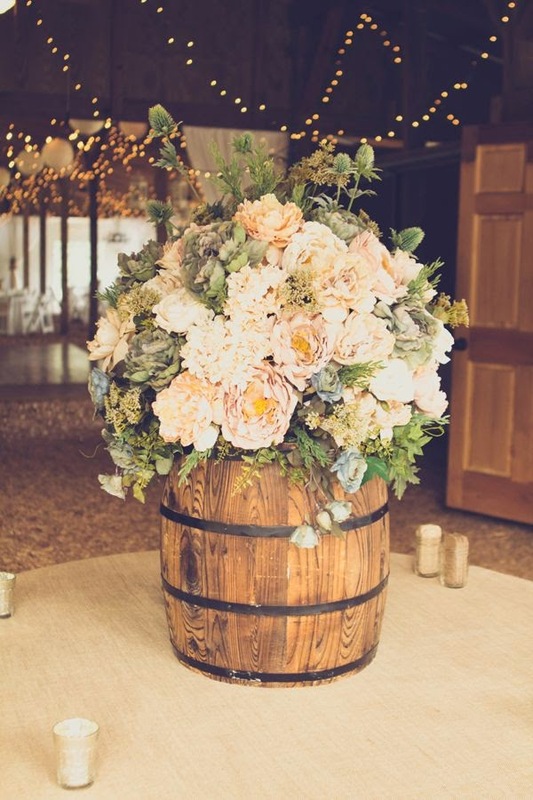 Barrels can be used for a number of things including holding flowers (as shown above) or for stools, tables, displays, and more! 10. Wood - Old stumps can be used for almost as many things as old barrels can. They keep with the rustic vibe and again are often free. 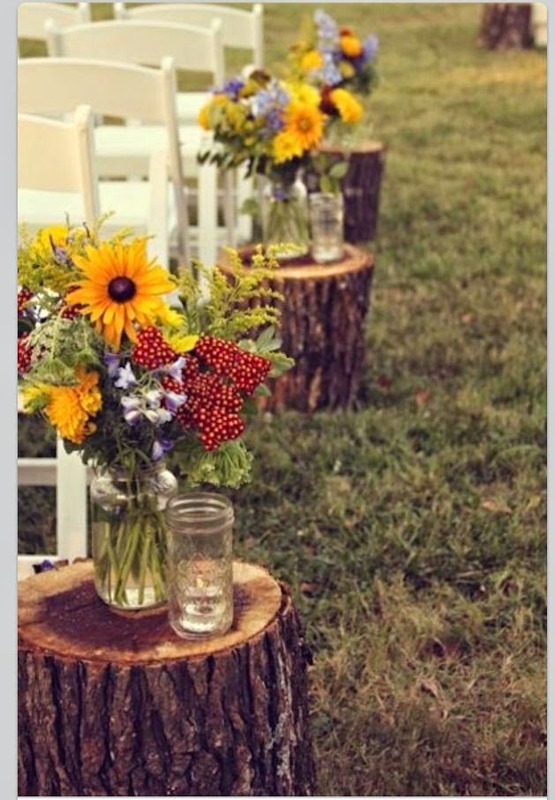 But please...don't go chopping down any trees for your wedding. 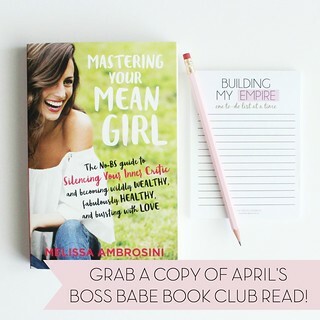 Use what is already available; giving old things new life! 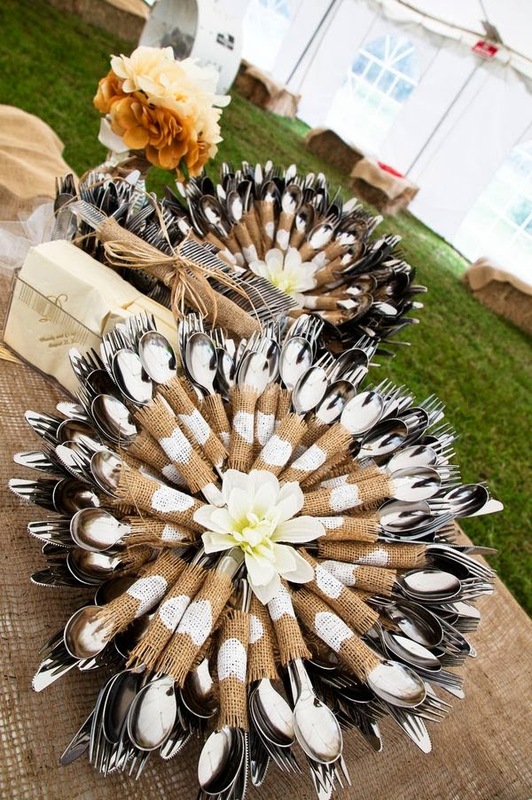 I love the idea of wrapping the silverware in burlap. Then again, I just love burlap in general, so... you could do pretty much anything with burlap and I would probably love it. 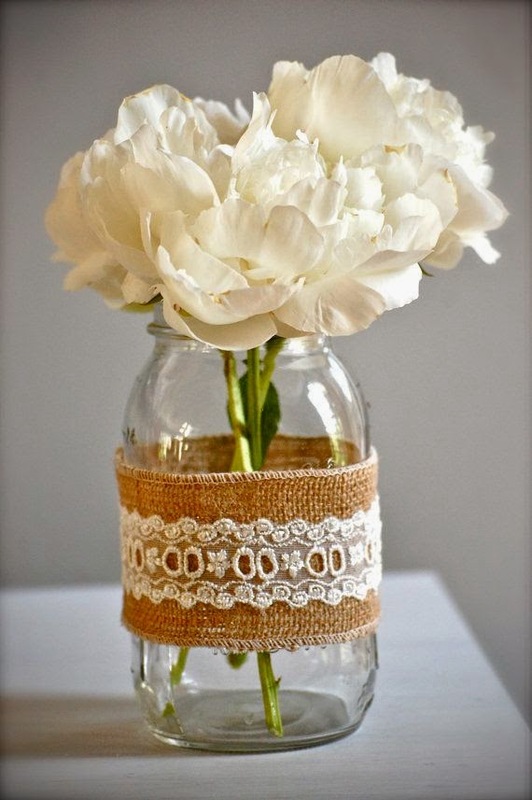 Nice to know about these wedding décor ideas. Arranged my brother’s wedding reception party last month by booking one of the exotic wedding venues NYC. It was a themed party and enjoyed this party with all my family and friends.